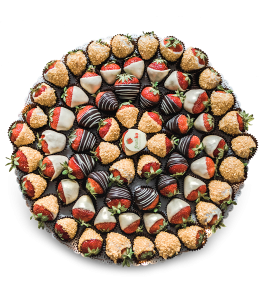 Strawberry Tray Strawberry Tower of fresh strawberries decorated with delicious Belgian choco..
Sausage flower for men Are you looking for an unconventional gift for a woman, a man, whether.. 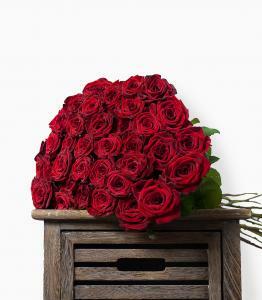 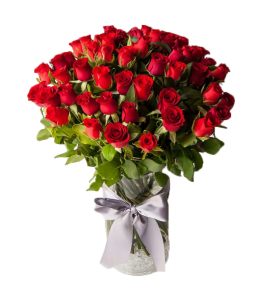 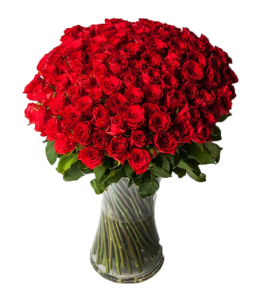 Unusual bouquet for wine Are you looking for an unconventional gift for a woman, a man, wheth..
A bouquet of red roses Bouquet of Roses in the number of their choice as a gift to please ev.. 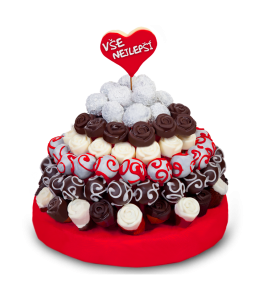 Happy celebration Beautiful fruit-chocolate bouquet Happy Celebration is made of fresh fruits..
Birthday Cake Birthday Cake arranged with beautiful and delicious cakes in the shape of rose..
Nameday Wish Nameday Wish is great gift for nameday , birthday and other important events.Th..
Chocolate cake Chocolate cake in the shape of a beautiful bouquet made ​​of small cakes in th..
Birthday muffins Muffins for birthday decorated with colorful fondant writting Happy Birthday..
Get Well Soon We wish someone to stay healthy or to Get Well perhaps on each occasion, and wh..
Fruit flower Best Wishes Perfect way to to tell Best wishes for birthday or nameday for your ..
Harmony of Taste Fruit -muffin box Harmony of Taste is a luxurious and tasty bonboniere, exac.. 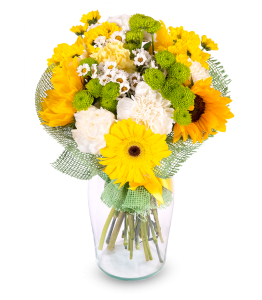 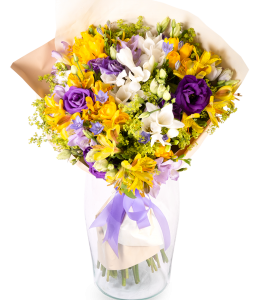 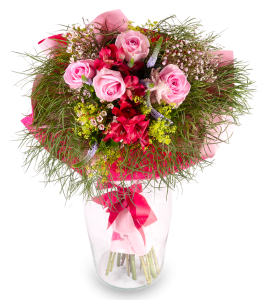 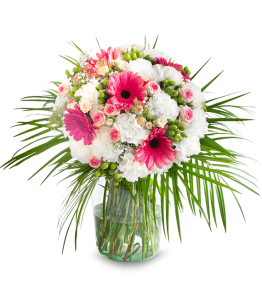 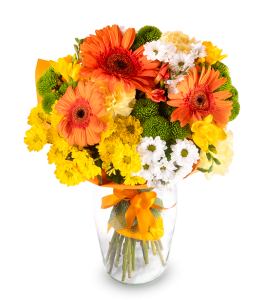 Original birthday gift or name day gift for your loved ones can be ordered online and we will deliver it to them to work or home. 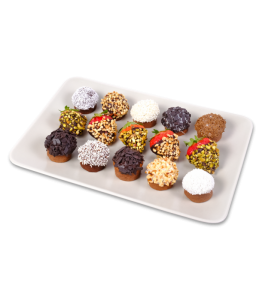 Our original edible bouquets- fruit flowers are made ​​from fresh fruit and delicious chocolate, while we make tempting cake flowers from soft yummy muffins. 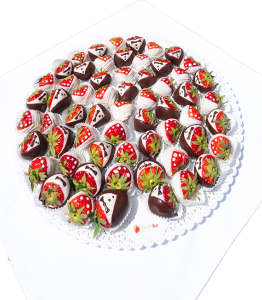 All Frutiko products will surprise and delight everyone who loves fruit in chocolate, and if you want to order it as a unique gift for birthday, we can attach to the fruit bouquet or chocolate flower also your personal greeting card for honoree, included in the price.This extraordinary, tasty and healthy birthday gift will delight the guest of honour and all the people around. 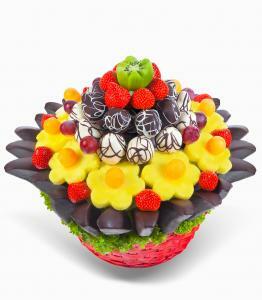 Say Happy Birthday with this unusual gift for birthday. 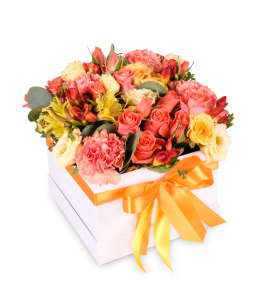 Birthday or name day and gifts are truly inseparable. 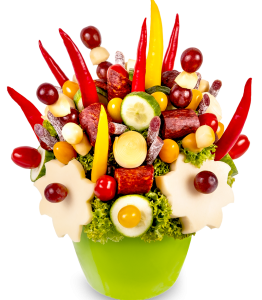 Each year we are trying to find original gifts for birthdays but these often end on the bottom of the cabinet or we buy some heavy impersonal gift basket. 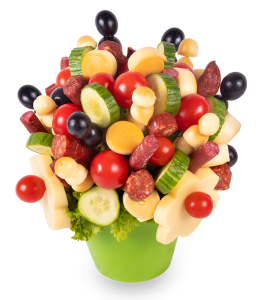 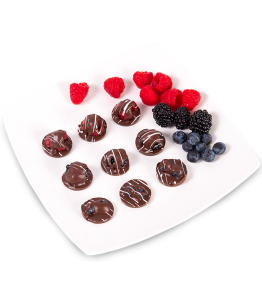 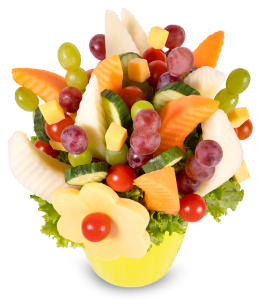 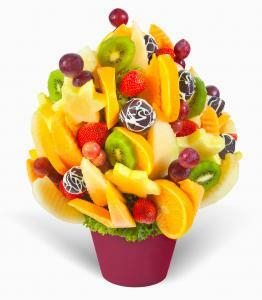 Give a tasty and nice looking birthday gift from fresh fruit. 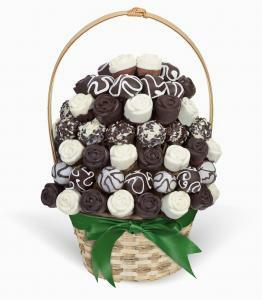 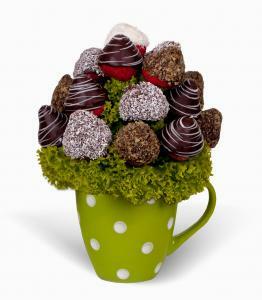 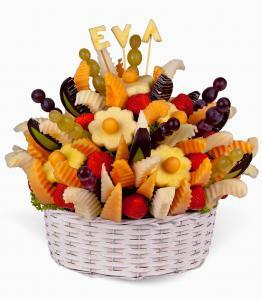 Fruit bouquet and chocolate boxes will make all birthdays and name days unforgettable. 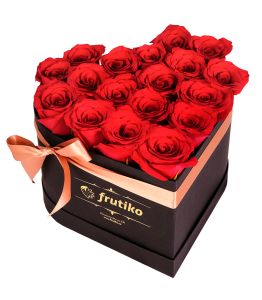 You can order Frutiko cake flowers as an alternative to conventional boring birthday cake. 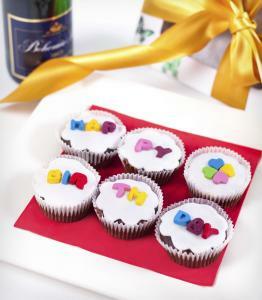 Make your loved ones happy and say Happy Birthday in an original way.